We're heading to The Stretch at The Banks on Friday, 12/14 for our LAST 10 for $10 Happy Hour of the year! Come out and celebrate the holidays with us. We’re heading to The Stretch at The Banks on Friday, 12/14 for our LAST 10 for $10 Happy Hour of the year! Come out and celebrate the holidays with us. 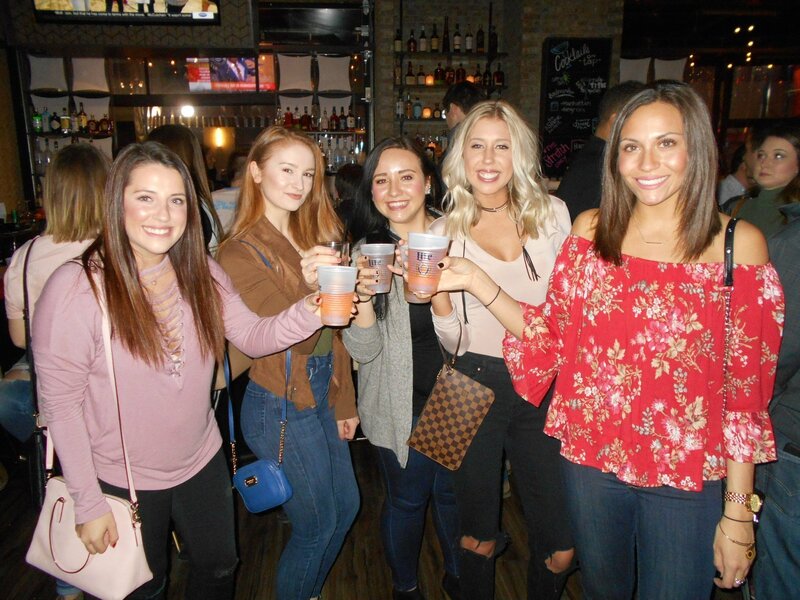 8 Miller Lite drafts and 2 Fireball shots for just $10 from 6pm-9pm! We’ll see you there.